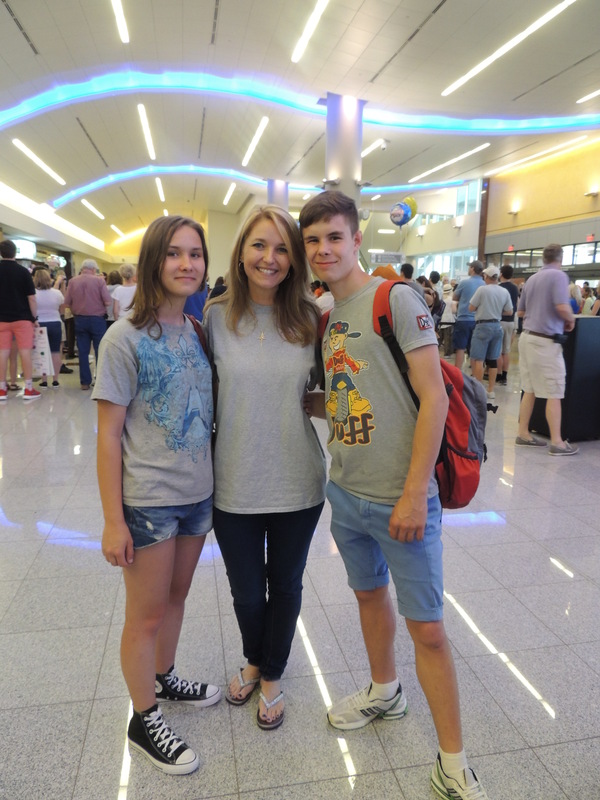 Archive by category "Ukraine (Family Only)"
We are so glad to report that our second Ukraine adoptive family returned home earlier this month. As I’m sure you can imagine, it wasn’t the most stable time to be in Ukraine. We are proud of this family and their little girl, for staying strong and positive throughout the process. 1. We SHALL register the adopted child(ren) within one-month period after returning toUnited States of Americaat the Embassy of Ukraine in theUnited Statessituated at: 3350 M Street, NW,Washington,D.C.20007,U.S.A. 3. We SHALL permit any Ukrainian Consulate/Embassy representative to communicate with and visit the adopted child (children). 4. 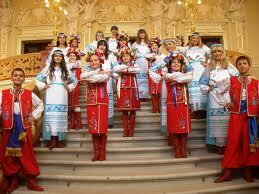 We SHALL keep Ukrainian citizenship of adopted child(ren) until age of eighteen (18). 5. We SHALL inform the Embassy of Ukraine in the United States situated at: 3350 M Street, NW, Washington, D.C. 20007, U.S.A. in case our adopted child(ren) will change place of residence. We are happy to inform you that our first child from Ukraine arrived home last month – on Christmas Day! Congratulations to this family and to their little boy who is doing wonderfully with in his transition and adjustment to the U.S.
Our second traveling family is currently awaiting final court proceedings before bringing their little girl home. CAN has recently been focusing on advocating for the adoption of older children, with a highlight on our Ukraine program. We hope to bring more awareness to the “fast” (it’s a relative term!) adoption process families can have in Eastern Europe if they commit to an older child adoption. Although the challenges of adopting from Eastern Europe include a more stringent dossier process, the benefits include a speedy referral matching process once that dossier is in! 1. Once a dossier is registered in country, the process will typically move rapidly. A family could receive an invitation to meet their referred child in just 2-4 months! 2. Beautiful boys and girls typically ages 9 and up with minor special needs are ready and waiting to be adopted. 4. In country staff is welcoming, experienced and wonderful to work with. 5. You are helping to save a child’s future! Most children in Ukraine that do not get adopted do not find work, and end up involved in crime or prostitution. The adoption process in Ukraine is probably one of the smoothest out of all the countries, however, the dossier preparation process maybe one of the most difficult. A family adopting from Ukraine must be prepared to meet deadlines, have quick turn around with documents, be patient and understand the country’s strict policies. 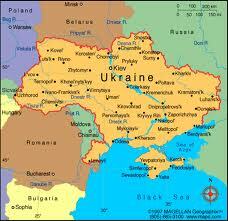 But once a dossier is registered in Ukraine the process is a breeze! Feel free to reach out to our international adoption consultant at Lacee@childrenofallnations.com to learn how to bring your child home now. We have had a busy month in Ukraine! Two families have traveled and been matched with referrals! We are so happy for these families. One will be welcoming a 9 year old girl, and the other family will welcome a 10 year old boy. These families are in the court process and awaiting exit documents to be able to bring these children home! We are grateful to these 2 families for paving the way for future families. From their experience and recommendations, we highly encourage new families to be open to children at least ages 0-12 years, who have special needs, and siblings. Typically, boys are more common than girls. We encourage families to receive USCIS approval for special needs. Happy November Ukraine Families! We have had a busy month in Ukraine. Two families are currently in country, meeting referrals for the first time. More news will be shared after these families have an opportunity to meet the children and decide if they are able to move forward. A reminder to all families: the SDA encourages families to be as broad as possible in their age range, number of siblings, and request for special needs. Single children who are biologically part of a sibling group, can only be referred to families who are approved for a sibling group (even if the child is separated out and only a single referral). 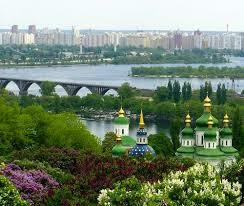 We are happy to announce that two of our Ukraine families will be traveling within the next month! After painstaking efforts to do and re-do dossier documents, we congratulate these families that their hard work is paying off! In determining what type of clothing to pack, make sure to look nice at all times, including visiting the orphanage and at meetings. See the entire process like a job interview. Although comfy and casual is accepted pretty much everywhere in the U.S., most European cultures have a higher standard of dress and appearance. Our Representative writes, “There were several comments made to me by orphanage staff recently about families who looked sloppy, wore dirty clothing, forgot to brush their hair, etc. The kids in the orphanage told the child who was being adopted by these parents, ‘Look- these people look like they are homeless themselves- where are they taking you?’” For SDA, CPS, court and first orphanage meetings you should dress up even more and look professional. If you have any questions feel free to contact your Referral Counselor!